Eva Ibbotson is my favorite author. 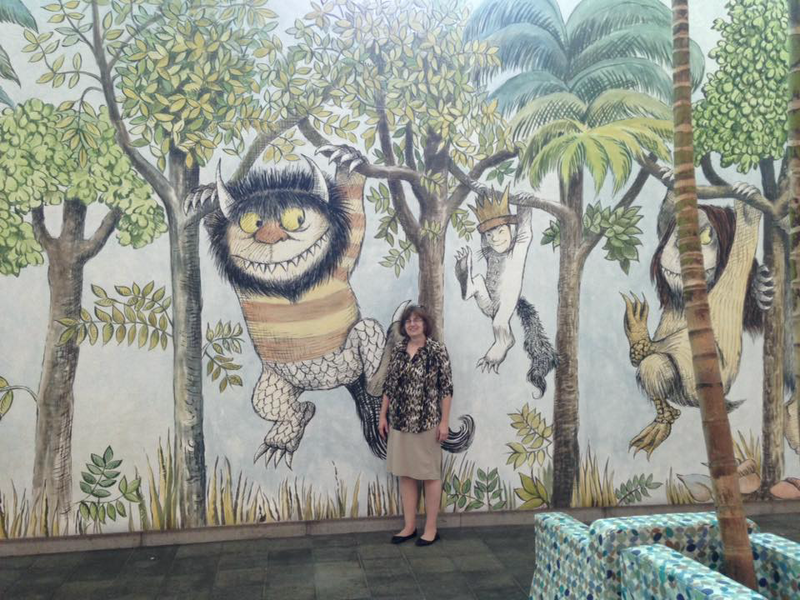 Her style is similar to Roald Dahl and E. Nestbit. Whether her setting is the Amazon Jungle or prewar Vienna, she creates delightful descriptions of her surroundings. Her characters are always colorful and her villains deliciously creepy. Like many great heroines of literature, Maia is an orphan. She is attending boarding school in England when her lawyer discovers that she has relatives living near the Amazon River in Brazil. While classmates warn her about frightening creatures and wild jungles, Maia does her research and anticipates a grand adventure. She is especially excited to meet her twin cousins, Gwendolyn and Beatrice. Maia and her guardian Miss Minchin sail from England to Brazil. On the ship, she befriends Clovis, another orphan, who is acting with a traveling company. Clovis hates his life in the theatre and longs to go back to a more civilized life in England. In Brazil, Maia discovers that her new relatives despise Brazil and most everything else. They never venture outside avoiding the heat and the mosquitos. They reject the fresh bananas and local seafood in favor of imported beet root, corn beef and green jelly from England. Gwendolyn and Beatrice are especially disagreeable. From the start, they attempt to make Maia’s life miserable. Maia is enchanted by the Amazon River, often called the River Sea, and the nearby rainforest where howler monkeys swing from the trees as scarlet parakeets and clusters of butterflies fly overhead. Maia also meets Finn (yet another orphan) who lives among the natives on the edge of the Amazon. His father was a wealthy man with an estate in England. He was an outdoorsman who married a native and settled in Brazil. Two men from his father’s estate, known to the natives as “the Crows”, because of their grey suits, are trying to capture Finn and take him back to England. The bumbling crows are constantly thwarted by Finn’s friends who send them in the opposite direction. 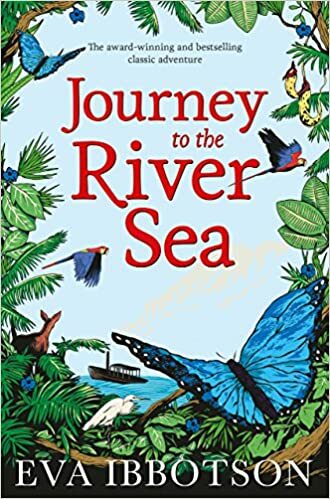 So Maia and Finn develop an elaborate plan to ship Clovis to England and then set off a journey of their own, with chaperones, down the Amazon River for the most magical journey of all. This is a great book for fourth grade and up.